The mystery ship moored at Pilot Bay on Tuesday morning. 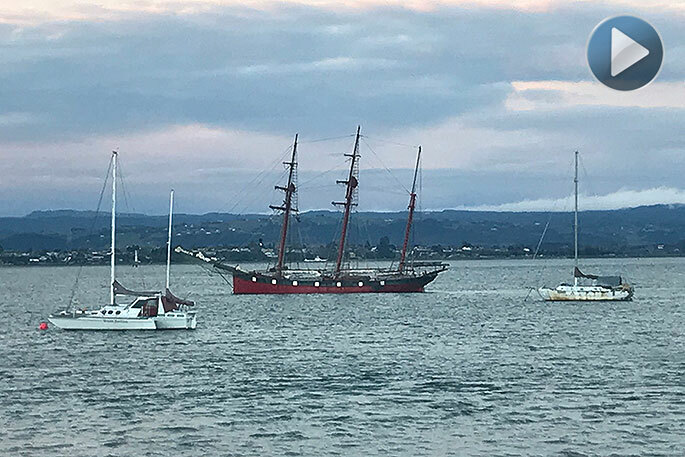 Tauranga’s Harbourmaster has no information on the identity of the mystery tall ship that paid a visit to Tauranga Harbour this week. 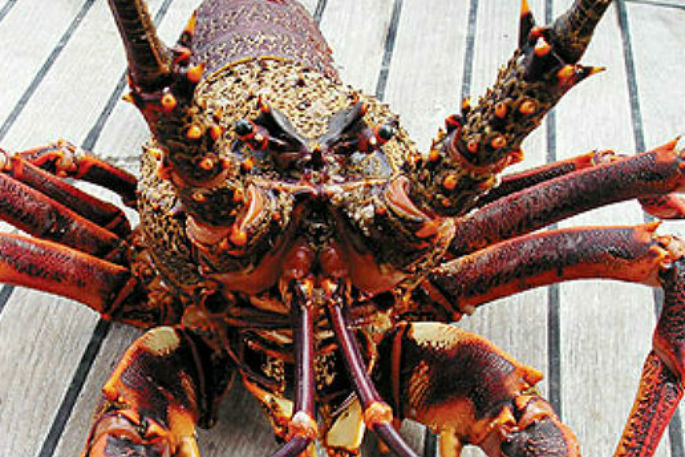 The vessel, believed to be privately owned, arrived on Monday night and moored at Pilot Bay before departing late on Tuesday, arousing the curiosity of residents and passers-by on The Mall and the Mount base track. The traditional sailing ship carries a barque rig, with square-rigged fore and main masts and a fore-and-aft rigged mizzen, and a prominent bowsprit. The ship bears some resemblance to the Bay of Islands-based R. Tucker Thompson, but that vessel carries just two masts.